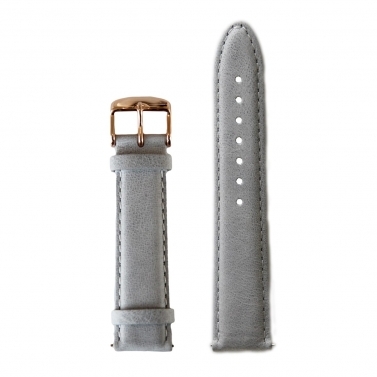 The wristwatch changeable watch bands are practical and elegant at the same time. Thanks to the simple click system, we can replace all the wristbands of the BULLAZO Sencillo watch without having to buy a new watch. 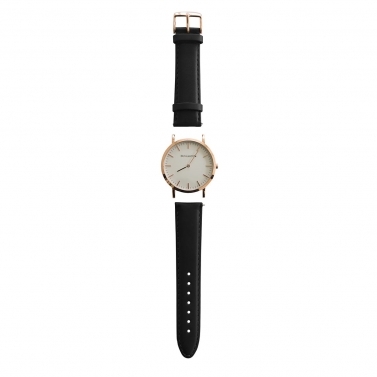 Combine classic watches with a new bracelet and they often shine directly in a new, modern look. This is why we are often asked whether our leather wristbands are compatible with other brands of watches. Unfortunately, we cannot give a flat rate guarantee. 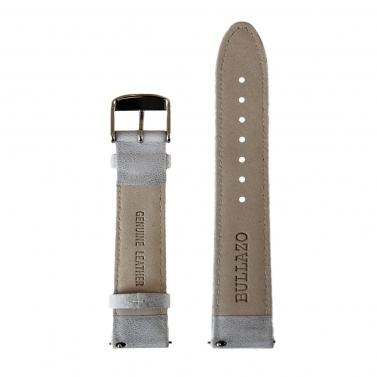 As a rule, if the wristbands of your watch are removable (whether through an integrated exchange function, through an extra pin to change the straps or by your watchmaker), the strap width is 20mm and the strap impact similar to that of the BULLAZO watch, the BULLAZO changeable wristbands also fit other brand watches. No additional spring bar is required for the BULLAZO watches. 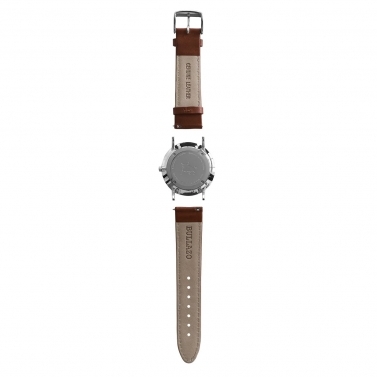 Thanks to the Easy Click On / Off system, this is already integrated in the watch changeable wristbands for the ladies' watch.